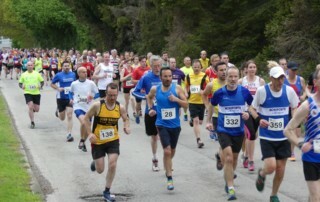 It was warm but breezy running conditions for the 32nd running of this favourite local event. Some runners came to win, some to raise money for good causes and others simply to overcome the challenge of completing the tough course. Whatever their reasons for running, they were supported every step of the way by enthusiastic crowds. 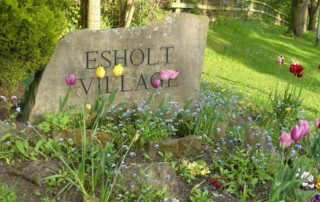 Results from Race 2 in the John Carr 5K Race Series held in Esholt. 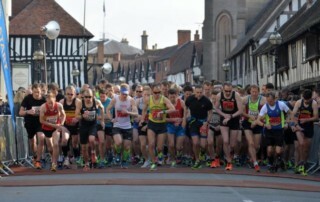 Covers results from the weekend of 6th & 7th May 2017 - including Over the Odda 10K, Hardmoors 110, Bluebell Trail Race, Lincolnshire Half Marathon, Roche Abbey and Shakespeare Marathon. 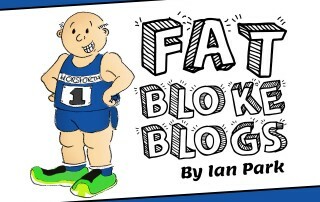 Ian Taylor looks at the pros and cons of taking on a marathon and shares his personal insights. 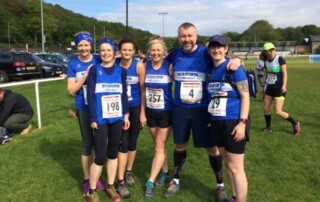 The Harriers are planning a day off from racing around the streets, trails and fells of Yorkshire and are instead heading off for a fantastic day at the races to watch the Equine Athletes try and achieve a PB or two. 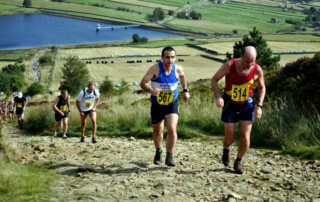 Every runner - from beginner to veteran experiences a feeling of dread when they hear the word "hills". The trick with hill running is to feel strong and confident; not just about running up them, but coming down them too. Results from Race 1 in the John Carr Race Series - three 5k races, held on the first three Wednesday evenings in May (3rd, 10th and 17th in 2017). 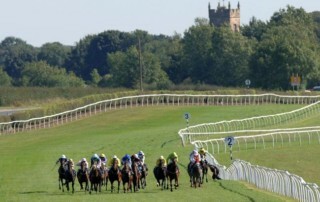 It was a good turnout for the first race with 17 Harriers taking part. 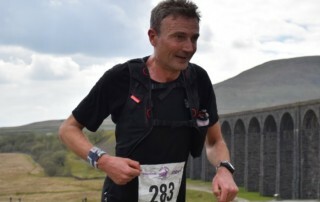 The Three Peaks Race, which traverses the famous Yorkshire Dales Mountains of Pen-y-ghent, Ingleborough and Whernside, is one of the oldest, most famous and best organised fell races in Britain. 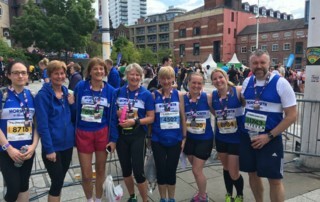 Four Harriers took part in this year's event.